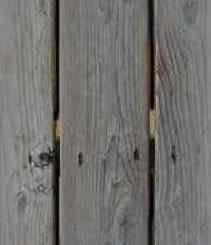 BEST TIME TO VISIT: anytime really COMMENTS: These ruins are on private, livestock & agriculturally zoned land. The smoke stack and building structure are near, therefore very visible from the roadside. The ruins are 2 1/2 miles south of Kaaawa, along Kamehameha Hwy (route 83), midway along Oahu's east coast. 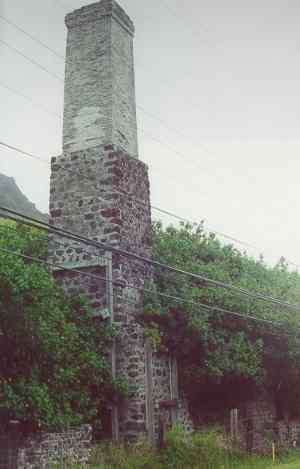 Stone chimney of the former 1865 Kualoa plantation sugarmill.